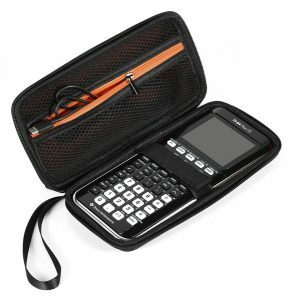 The FX-991MS PLUS features: two way power, 401 functions, dot matrix, 2-line display, 10+2 digits, plastic keys, multi-replay function, matrix calculations, equation calculations, vector calculations, differential calculations, SOLVE function, etc. The Casio scientific calculator FX-991MS PLUS is both solar powered and battery powered. It can deal with complex numbers and backtrack step by step through calculations after they're performed. You can even edit an expression and recalculate. The expression and its result can be displayed at the same time. I'm from India, where this is basically standard issue. Solar power assisted so the batteries last forever. Also, since I've never used a TI calculator, I do not know how this compares. But for my use (I'm a masters student in mechanical engineering), this is simply superb. It has all the usual constants, and most major conversion factors. Note that if you're comparing it to the fx991ES, I would recommend this any day of the week. The reason for that is that the ES always evaluates non-integer values in their fractional form, whereas this gives you the much more useful decimal notation, saving you one step. Perhaps there is a way to change the defauly on the ES, but I bought it really close to the exam and didn't want to take a chance. I had this before coming to USA, and purchase it here as well. I am a PhD electrical student and this is an essential tools for electrical students. MUST HAVE! The only mid-range calculators that can work with complex numbers and solve 2-3 degree equations and matrix equations. Learnign how to use it might take few hours, but once you learn how to work with it, you will love it for eternity! not mentioning that the battery never dies! and it during daylight, you don't need battery! The sun is enough to power and keep it on! Got this scientific calculator the same as i saw it on line and it was new with no fault. It has and is still helping me with my maths and science studies, very easy to use and guarantee you success in what ever you use it in. Will recommend it 100 times to any one looking for scientific calculators. 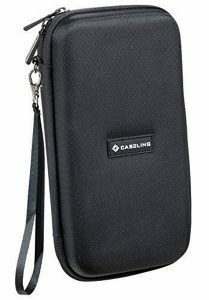 This has been a trusted companion for many years as an engineering professional. I bought a new one as an addition.It gets the job done. The keys are laid out in a very effective manner and makes number crunching not that of a painful job. Multiple functions are in built and the solar charger eliminates the need of battery replacements. I'm so used to do all my calculations with Casio calculators that the sole idea of using a different one makes me feel uncomfortable. Casio as always is a great choice when it comes to instruments. 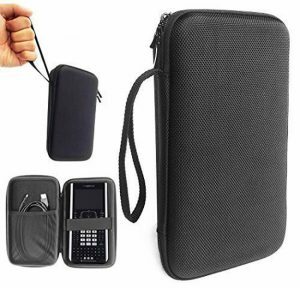 A sturdy, easy to use scientific calculator. The price is a little bit expensive, but couldn't find a cheaper one with the same features. I am a bit of a calculator hoarder and this is one of the best values I have found. While I usually focus on HP RPN calculators, sometimes it is nice to have something more simple around. 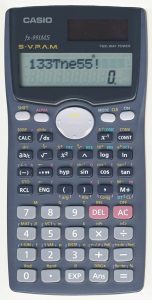 This calculator meets all of my calculation needs, is fairly rugged, has an extensive built in constant library and even features approximations to integrals and derivatives. All in all an excellent buy.